Each year, there are approximately 3000 railroad accidents, which lead to around 1,000 deaths. Because a train is so much larger and heavier than a roadway vehicle, most locomotive crashes result in widespread debilitating injury or death. Due to the large number of people involved and the complex laws and regulations surrounding train accident lawsuits, it's essential to work with an attorney who is specialized in this area. If you or a loved one has been injured in a train accident, or if the accident caused the death of a loved one, the most important step is to contact a trusted attorney who has experience representing train accident cases. A train accident involves many different parties, special laws, insurance company regulations and a large amount of technical and mechanical knowledge. Only a personal injury attorney who is experienced in train accidents can help you navigate this complex process. We will help to protect you from sneaky insurance company tactics and ensure that you receive the best possible settlement. With an in-depth knowledge of the industry and a vast amount of resources at our disposal, we are fully equipped to fight for your rights and get you the compensation you deserve. 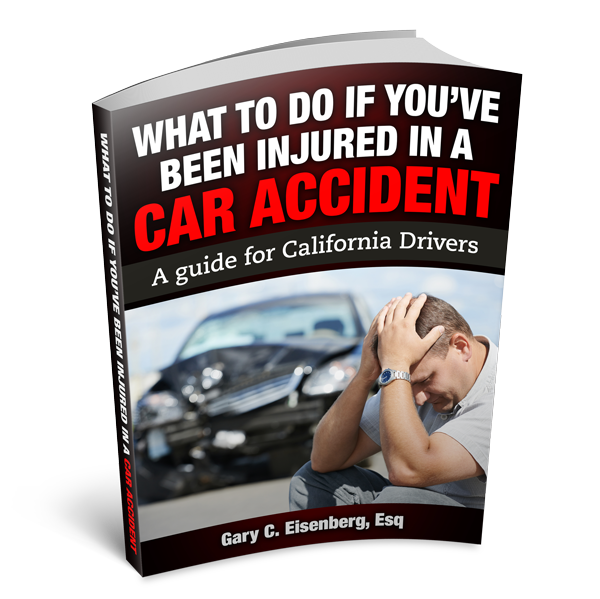 Why Choose GCE Law as Your Train Accident Attorney? Extensive experience: At The Law Offices of Gary C. Eisenberg, we've been successfully practicing personal injury law for more than 30 years, including cases involving railroad accidents. Personalized attention: As a small, family-owned firm, we offer the in-depth knowledge and skill of larger practices, while still retaining the personalized, friendly feel of a smaller office. Solid track record: We have helped our clients win awards of millions of dollars in compensation for all types of traumatic injuries, including those sustained in car accidents. Our team works tirelessly to recover the highest compensation the law allows. Contact us today to schedule your free consultation. We will discuss the details of your case and provide expert recommendations for how to proceed. You will never receive a bill from us unless we succeed in winning the desired compensation from the courts.